Passover Recipes You Really Want? I just realized I should have included this in the previous post. 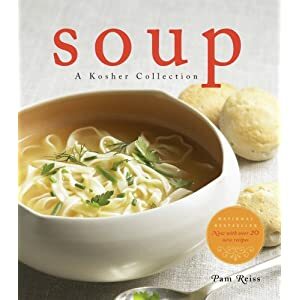 If there are any recipes you’d love to see in a Passover cookbook, let me know and I’ll see what I can do. A. Sites you should be frequenting. C. Blogs you should be reading. RSS Feed – Click on it and subscribe! ©2006-14 Pamela Reiss. All rights reserved. This material may not be published, broadcast, rewritten or redistributed without permission.